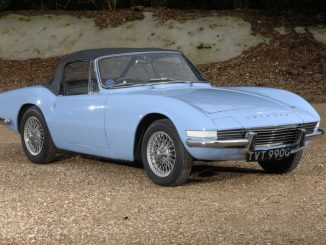 Triumph was a successful company in the ascendancy in the 1960s – and as well as producing sportscars to fight MG in the American market, it was going toe-to-toe with Rover in the executive saloon market. 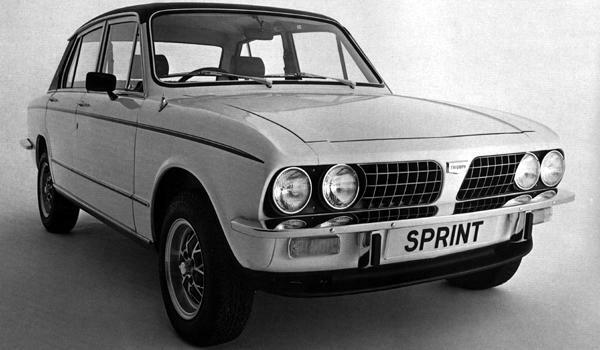 Although the Rover and Triumph 2000 were such close rivals and ended up cornering the market for several years, neither company’s design team (officially) knew of the existence of their rival’s offering. 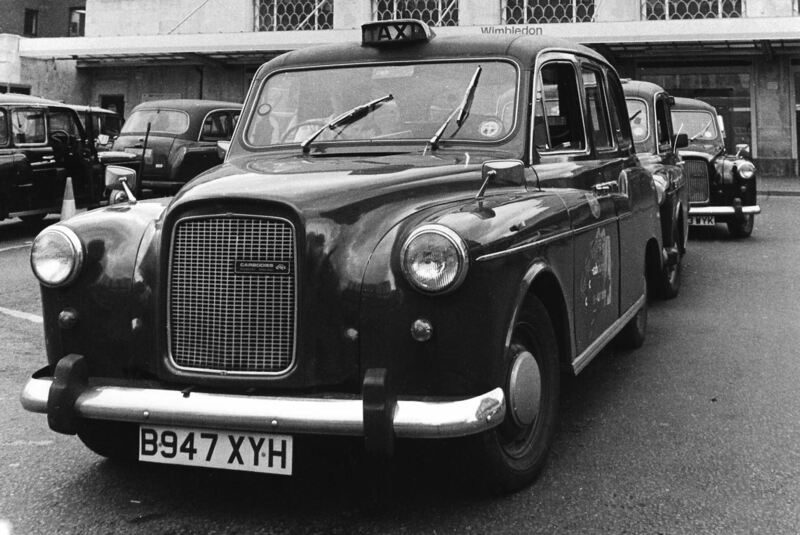 Both cars had heir individual strengths – the Rover was more solid, whereas the Triumph boasted a smooth six-cylinder engine lifted from the outgoing Standard Vanguard. Michelotti styled the Triumph 2000 and it was as sharp as it was handsome. All-independent suspension also ensured a fine ride and handling. 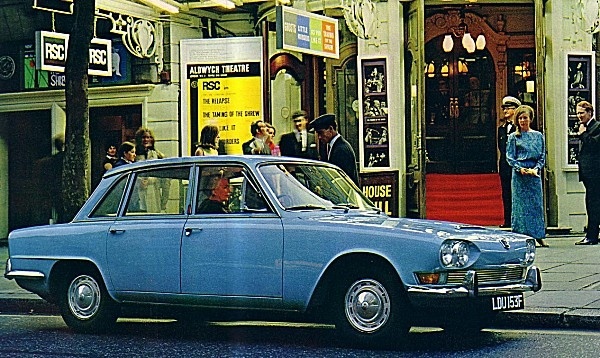 The estate version appeared in 1965, and in 1969 the Innsbruck facelift resulted in a much stronger looking car thanks to its longer, restyled nose and tail. 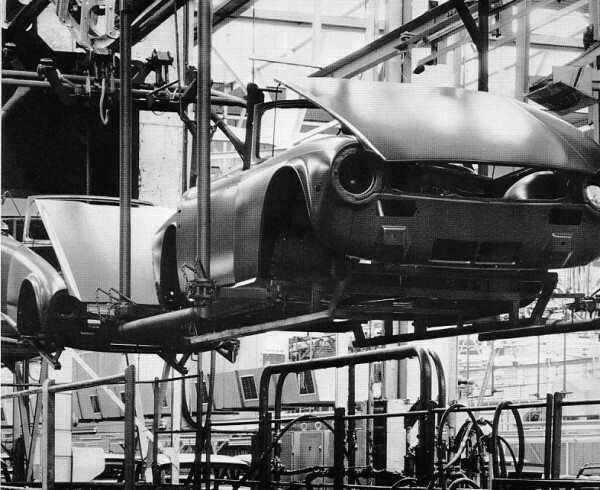 In 1968, the 2.5PI was created, by fitting a fuel-injected TR5 engine under the 2000 bonnet. 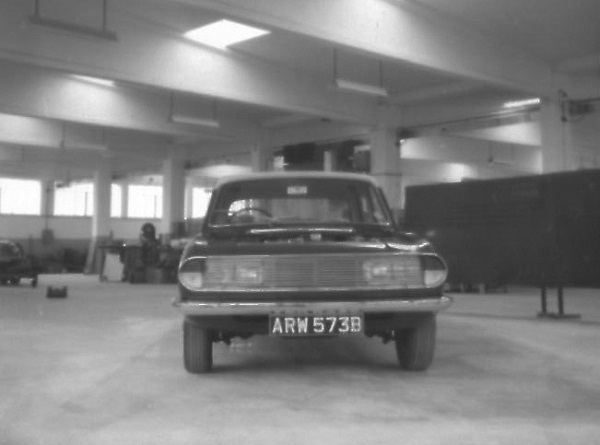 The Lucas injection system proved to be unreliable though, so a twin-carburettor version was introduced alongside it in 1974 – however, this power boost was enough to maintain the car’s competitiveness against the Rover P6B. 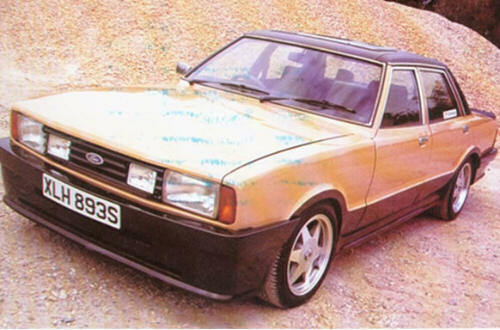 In the end, it was replaced by the Rover SD1 – the big Triumph line dying during the British Leyland era.